This non-invasive treatment can reduce fat by using a new technology to crystallize and dissolve fat cells beneath the skin’s surface. Selective subcutaneous fat cells, specifically those that diet and exercise cannot eliminate effectively, are reabsorbed safely and gently while healthy cells remain unharmed. Invented by Harvard medical scientists and FDA approved in 2010, this patented procedure utilizes the science of cryolipolysis wherein targeted fat cells are naturally eliminated through freezing temperatures. When fat units are exposed to the unique CoolSculpting device, they contract and undergo a process called apoptosis that gradually dissolves fat. Because there is never true skin penetration, healthy skin, tissues, muscles, and nerves are unaffected. Upon consultation, patients can address their specific needs, medical background, and realistic expectations. The patient and surgeon will develop a customized treatment plan in order to achieve desired results. The procedure typically lasts one hour. Patients are free to talk on their cell phone, listen to music, read a magazine, or even work on their laptop during a CoolSculpting session. 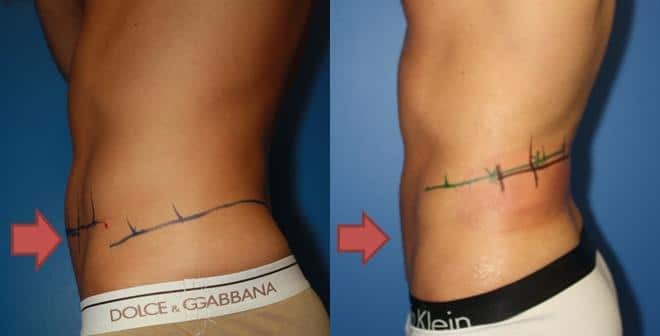 The targeted body area is outlined with a gel and the device is then applied. This device utilizes cooling panels which deliver the freezing temperature to initiate the fat cell reduction process. Safety sensors within the device monitor proper cooling feedback, so that healthy tissue and cells remain unaffected. After the device is removed, the treated tissue may appear pink or red in color for anywhere from a few minutes to a few hours. Once the skin reaches normal body temperature, some minimal tenderness may be felt over the next 24 hours. Some patients have experienced mild bruising due to the suction quality, but this will resolve within two weeks. 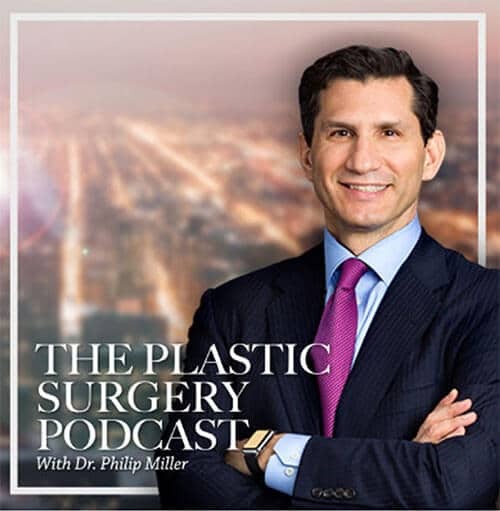 Dr. Miller also offers Dual CoolSculpting, which treats two areas at once, allowing for faster treatment time, optimal patient comfort, and convenience. 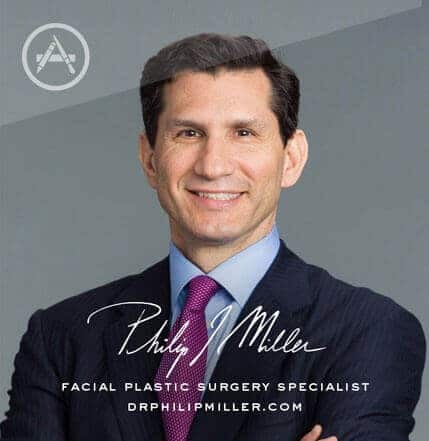 He is the only surgeon in the heart of midtown Manhattan to offer this procedure. CoolSculpting is truly a no downtime procedure. You can schedule an appointment session during your lunch hour and go right back to work or continue engaging in your normal daily activities. Patients can appreciate noticeable and natural looking results after only one treatment. However, full results are seen in approximately three months after the body has naturally processed all excess fat cells. You and your doctor may decide that additional treatments are necessary to continue or promote further fat cell reduction. Studies have shown up to a 25% fat reduction in treated areas. You can maintain long-term results by eating healthy and exercising regularly. Common side effects are numbness, “pins and needles” like tingling, and minor bruising to the affected body area, but all resolve within a few weeks’ time. To learn more about CoolSculpting, visit ncbi.nlm.nih.gov or contact Dr. Miller in his New York City office to schedule a private consultation. Visit Our GalleryNext, read about facelift.